Tata Steel has launched an ambitious project to significantly extend the operational life of one of the two huge blast furnaces of its UK's largest steelworks at Port Talbot in South Wales. 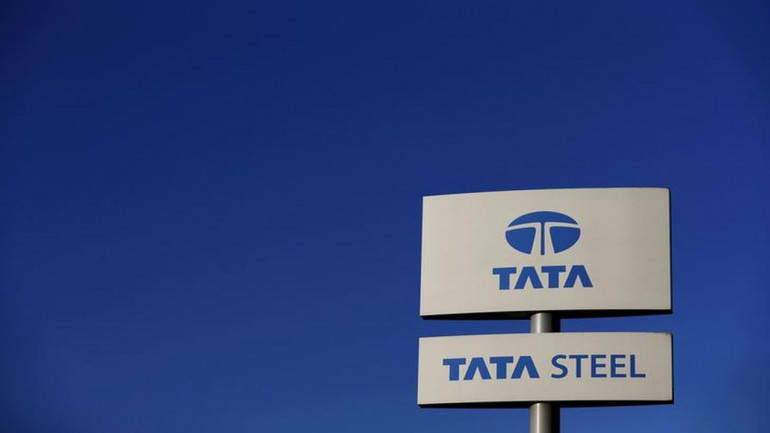 The plant's giant Blast Furnace 5, which has been running for the past 15 years producing almost 30 million tonnes of iron, is now being drained so vital engineering work can be carried out inside, extending its life by five to seven years, Tata Steel said Friday. "This is the biggest single investment we have made at the Port Talbot site for more than five years and demonstrates our commitment to building a stronger and more sustainable steelmaking business in the UK now and in the future," said Bimlendra Jha, CEO of Tata Steel's UK business. Alan Coombs, Chair of the Port Talbot multi-union committee, said: "This investment in Port Talbot is a huge vote of confidence in the workforce, and follows some other major investments which will help sustain the steel industry in the UK." Tata Steel said Blast Furnace 5 life extension project is a critical part of the company's long-term strategy to strengthen its operations in the UK and will underpin improvements throughout its UK supply chain. Tata Steel is one of Europe's leading steel producers, with steelmaking in the Netherlands and the UK, and manufacturing plants across Europe. 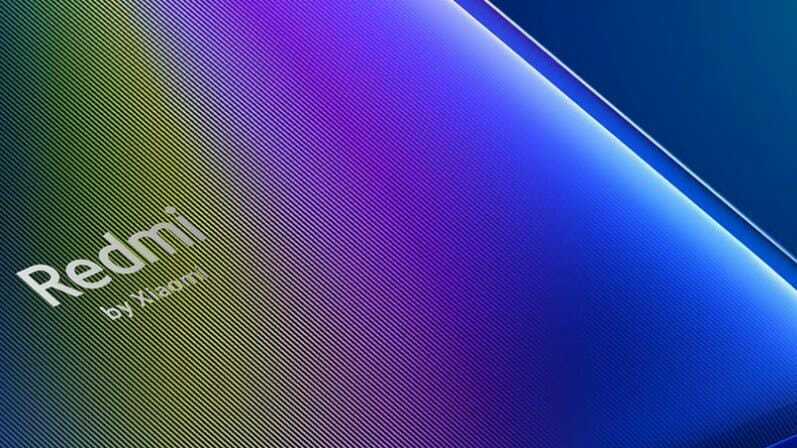 In June, it had announced a historic 50-50 joint venture with German steel giant Thyssenkrupp, creating Europe's second-largest steelworks after NRI steel magnate Lakshmi N Mittal-led ArcelorMittal.